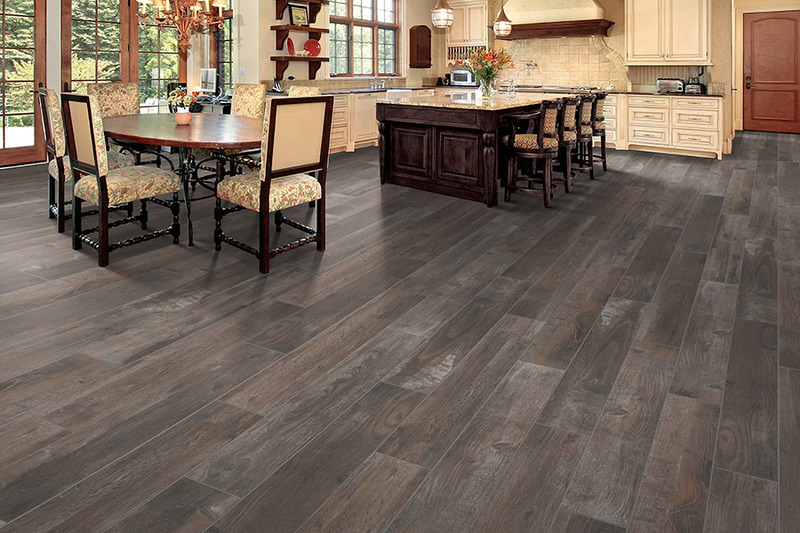 Ceramic &porcelain tile are excellent flooring materials that can be used in any room, with a wide variety of decor schemes. It holds up well with changing trends and can be accented in many ways as well. With so many options to choose from you’ll have a unique floor covering made especially for you and your needs in no time at all. For those that have no idea where to start in tile flooring, the good news is, we’re here to help. At Christoff and Sons, we’ve been serving discerning homeowners since 1979, helping them to find just the right floor coverings for their homes. When you visit our Jackson, MI showroom, you’ll find plenty of products to choose from, and we have services to match each and every one. We serve the areas of Jackson, Chelsea, Albion, Adrian, and Hillsdale, and we look forward to serving your needs as well. With complete dedication to 100% customer satisfaction, we will make sure you leave satisfied. 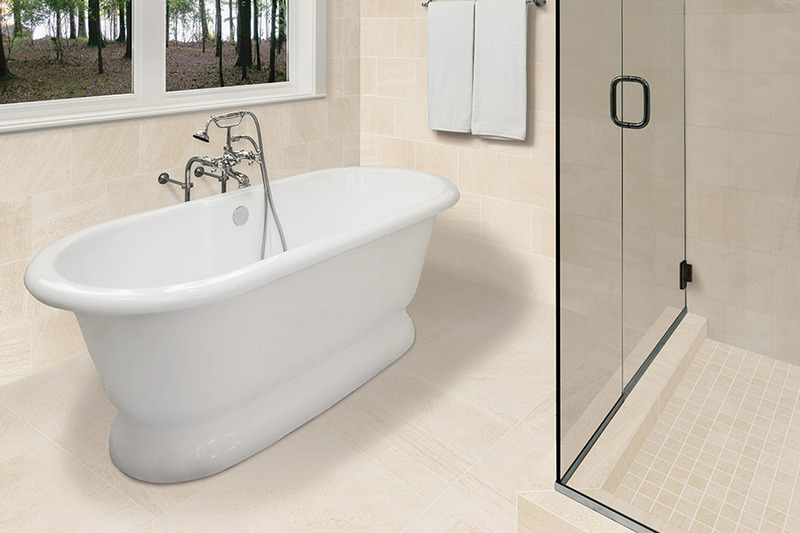 Ceramic & porcelain tile are an excellent addition to bathrooms, and can even be installed inside your shower. The waterproof characteristics of these materials mean that it can stand up to the repeated moisture, humidity, and water contact without having to worry about damage. When used inside the shower, you’ll want to make sure to have a nonslip grit glaze applied to the surface, to keep falls from happening. These tiles are also easy to tailor to use in all your other rooms as well. Going with the waterproof benefit, you can install them in the kitchen, laundry room, foyer, or anywhere else in your home that water might be an issue. They are also an added health benefit, as they are hypoallergenic and do not harbor dust, dander, pollen, or bacteria, making it one of the safer floor coverings to use in these areas. 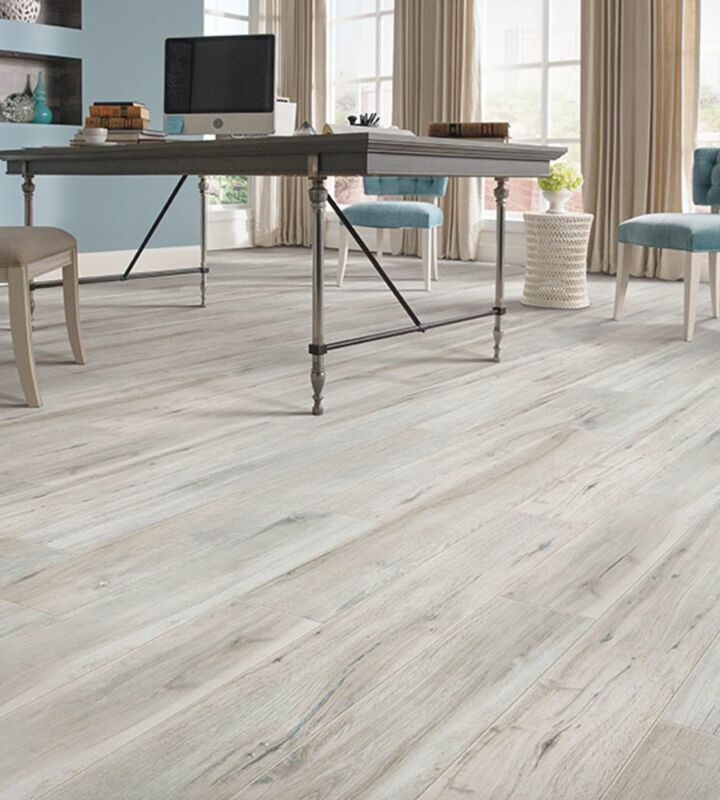 If you’re looking for something with a wholly natural look, porcelain tiles make an excellent addition to living rooms and bedrooms. 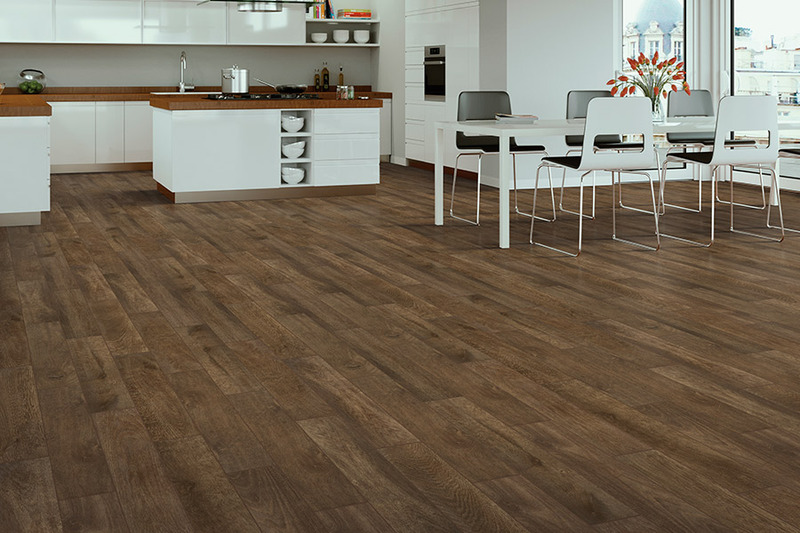 You will even be able to choose each tile separately, to make sure you get just the type of continuity you’re looking for in a flooring. On the other hand, if you’re looking something much more colorful and artistic, you can select ceramic for those same rooms. With the option of differently sized and shaped tiles, you can create amazing and unique patterns as well as intricate mosaics. 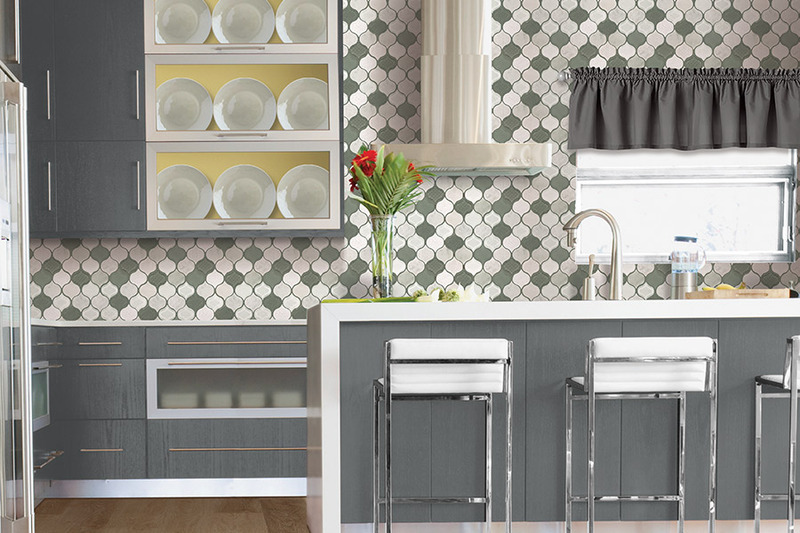 Make your home the height of fashion with stunning styles from our Tile and Stone collections. The options for color, patterns, sizes, shapes and design are infinite. We are sure that with the many different choices we have available, you will be able to find just the right look for you. We also offer a large selection of eco-friendly tile and stone. 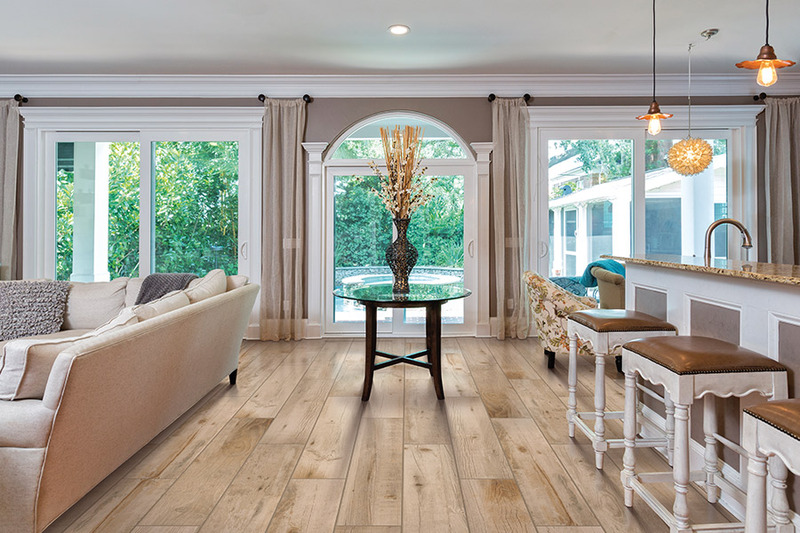 Get long-lasting flooring that’s environmentally-responsible. From soft, vintage looks to cutting-edge colors and styles, many of Christoff and Sons new tile and stone looks contain 40% recycled materials. Ceramic tile is available in a multitude of patterns, shapes, colors, and textures to meet our clients’ most demanding requirements. Ceramic tile is very durable making it ideal for almost any area. 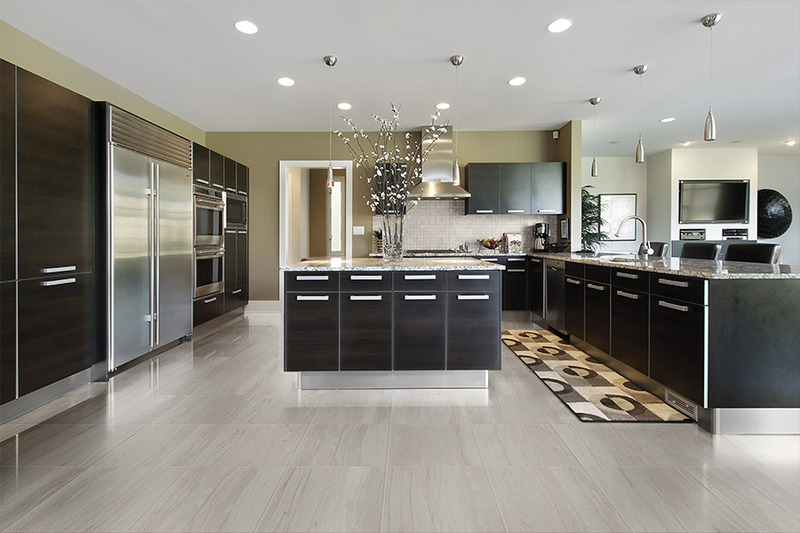 Porcelain tile has a harder surface, absorbs less moisture, and is more damage resistant than ceramic tile; making it highly suitable for heavy traffic areas in residential and light commercial applications. Natural stone includes limestone, marble, granite, slate, and travertine. All bring a certain warm, durable uniqueness to any decorator application and the one of kind offerings at Christoff & Sons are impervious to wear and tear. Our natural stone is available in both tile and slab. Just about all manufactured stone products offer virtually the same durability and beauty as natural stone. They provide a non-porous surface, are stain and scratch resistant, and come in a multitude of colors. Manufactured stone offers more consistency in color, veining, and size than their natural counterparts and can often be a more cost effective option.